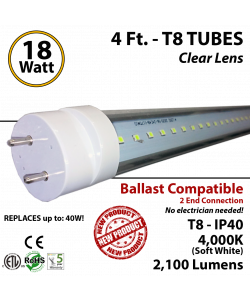 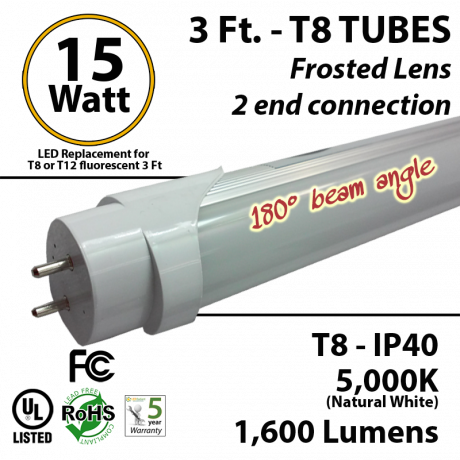 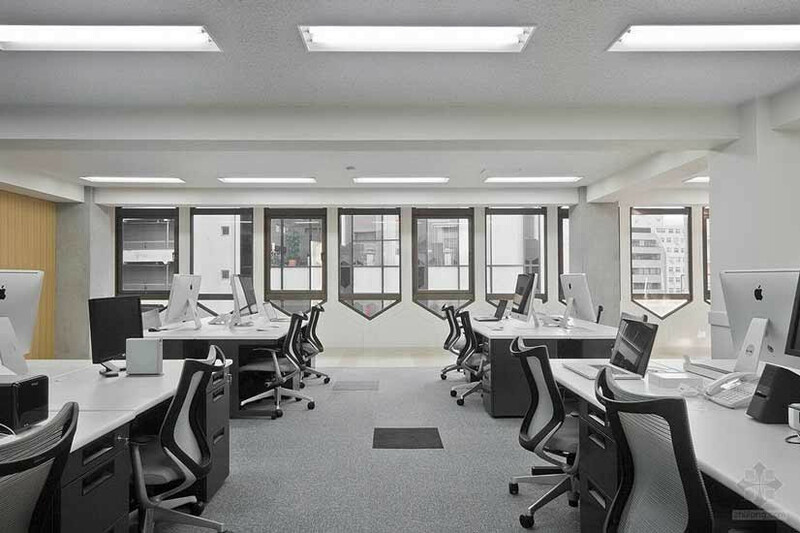 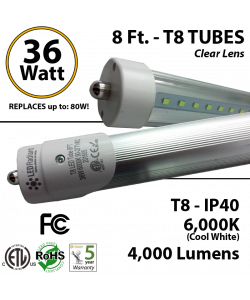 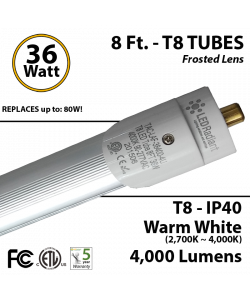 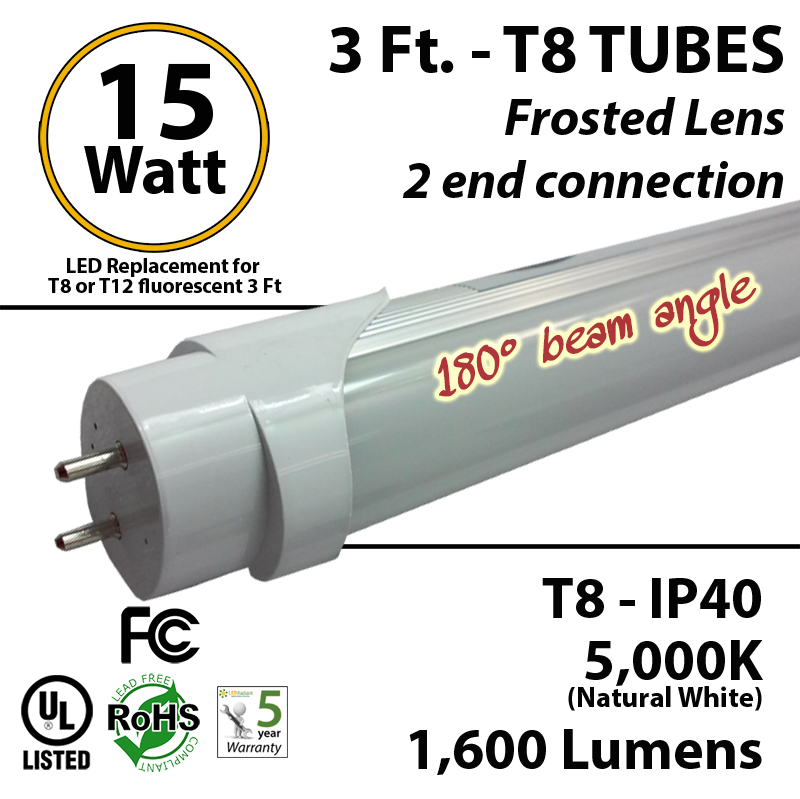 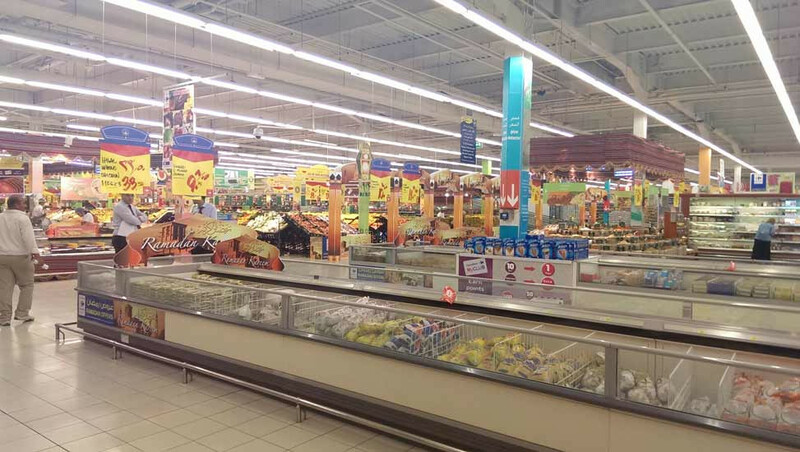 This 12 Watt LED Tube equals a 40 Watt Fluorescent Tube. 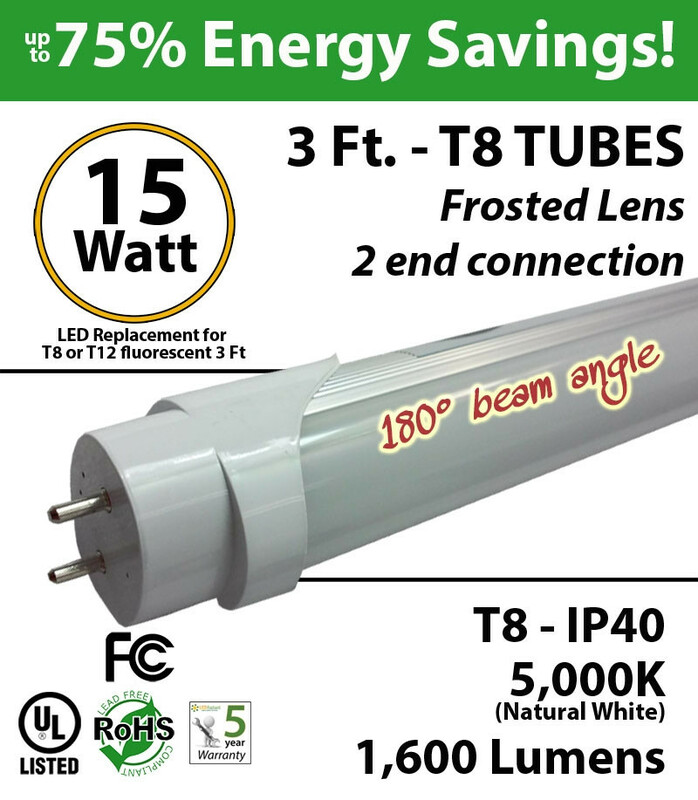 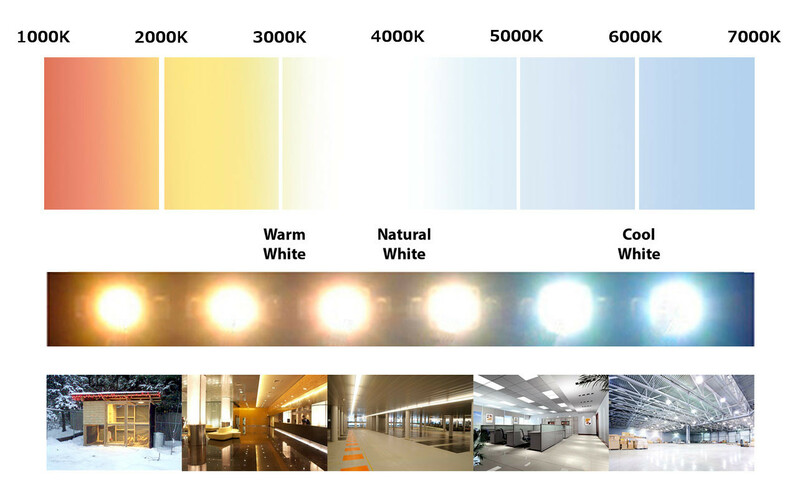 The replacement will save you up to 80% in electricity labor and parts as lifespan is over 15 years. 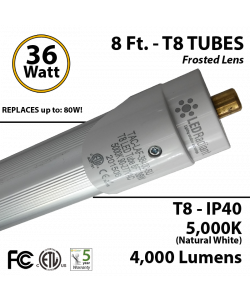 This Single end tube will save you money in unnecessary tube replacements. 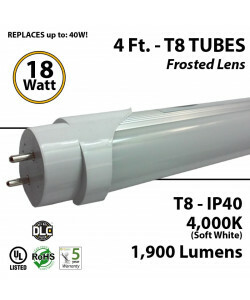 Estimated annual ROI is about 70%..